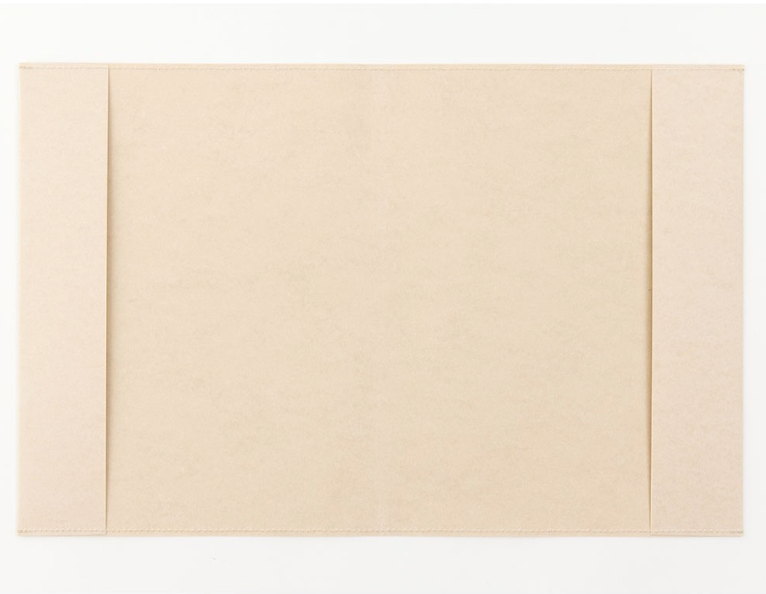 The latest addition to the options available to fans of Midori's understated masterpiece is the Paper Cover, a cover made from smooth wax paper. 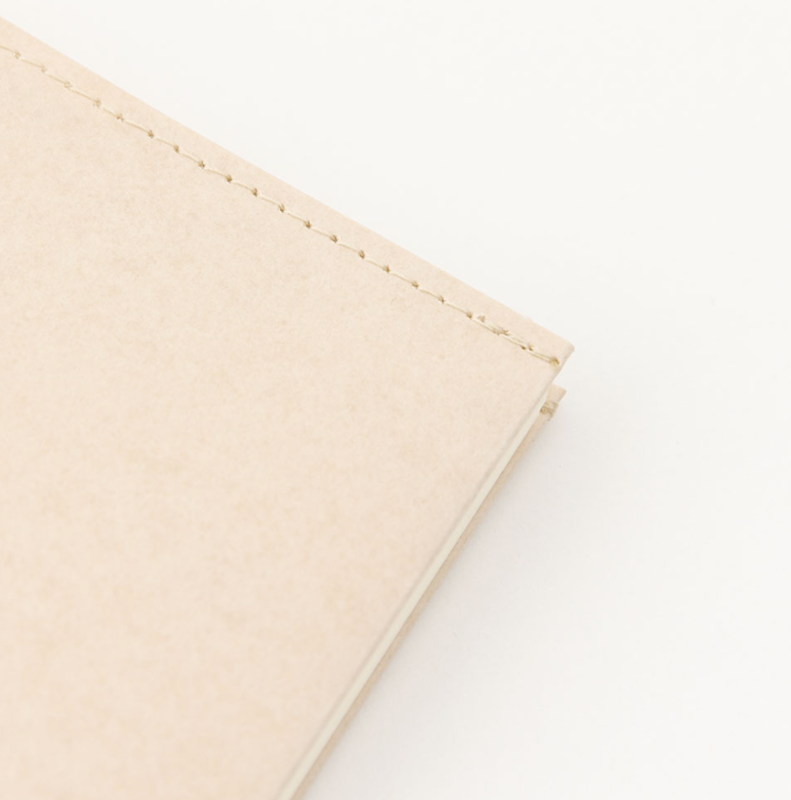 The Midori MD Paper Covers are simple, lightweight and can be personalised with ease. 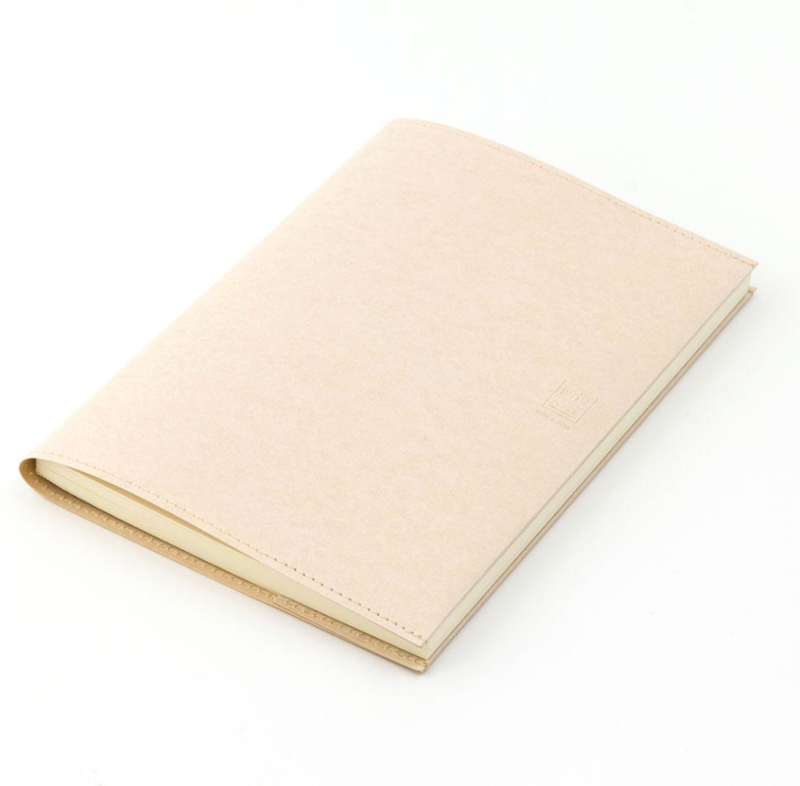 The 'paper' cover is durable, very difficult to tear or rip. And we love the way the MD Paper Cover looks when it has picked up a few creases. 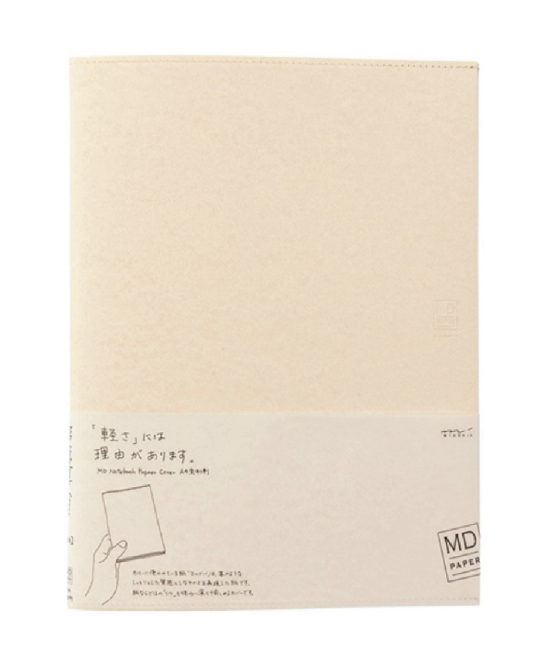 This is the A5 size Midori MD Paper Cover, which is a perfect fit for the A5 size Midori MD Notebook. Paper made from eucalyptus wood.